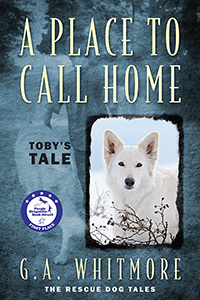 G. A. Whitmore’s “A Place To Call Home” is the heartwarming and inspiring story of an abandoned white German shepherd puppy named Toby and his cross-country search for a forever home. This book can be enjoyed by dog lovers of all ages. Previous Previous post: Capture the Magic in Your Next Children’s Book!